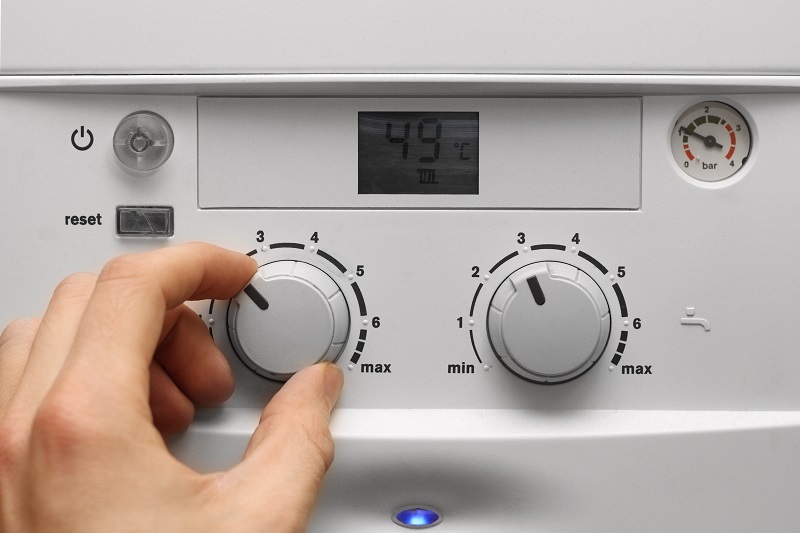 If you ever have a plumbing problem in your New Forest/New Milton property, do not hesitate to contact First Choice Heating and Gas today. 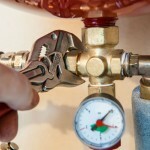 We will endeavour to fix any plumbing problem you may have quickly. 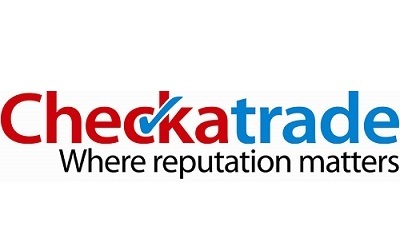 Our Check-A-Trade registered company is renowned for providing the best plumbers in the New Forest/ New Milton area. 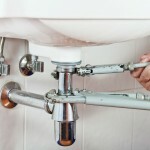 No job is too big or small for our plumbers who are highly qualified and experienced. 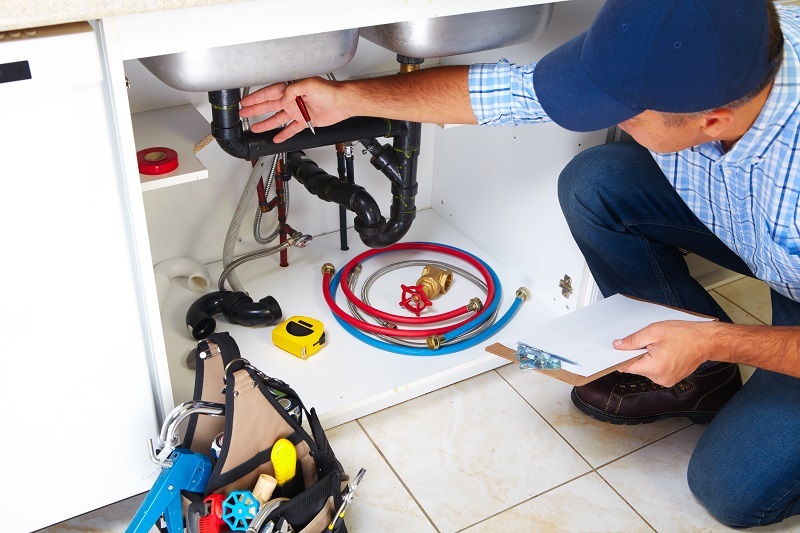 Our plumbers are able to carry out a wide range of jobs whether that is fixing a leaky tap to installing a new shower system in your home. 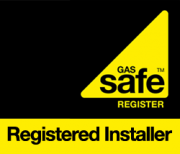 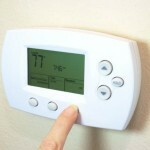 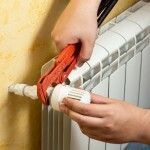 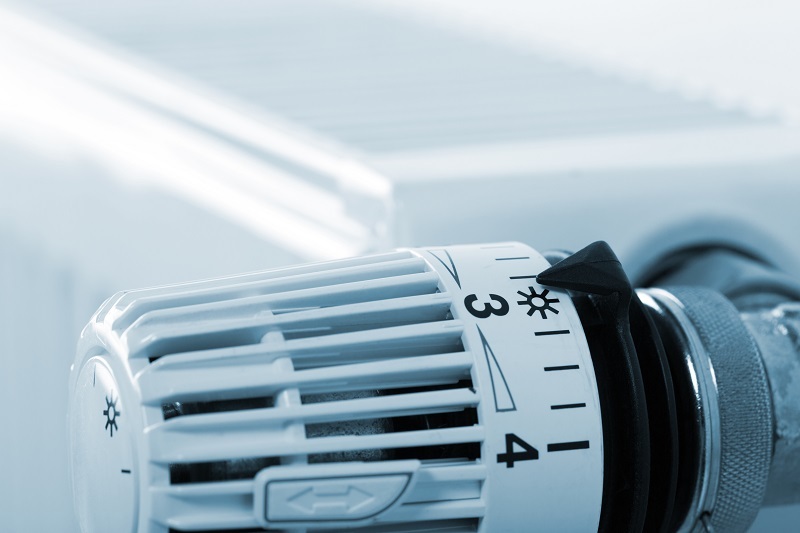 We also carry out Landlord Gas Safety Inspections and gas fire servicing. 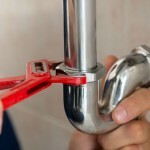 First Choice offers an extensive range of plumbing services from leaky taps to complete bathroom refurbishments. 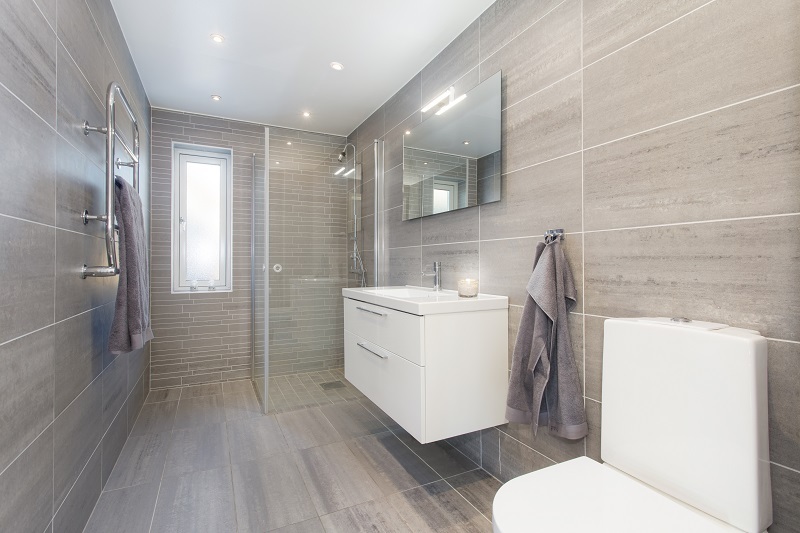 Whatever style you prefer for your bathroom we’ve got a fantastic range of bathrooms to suit every budget. 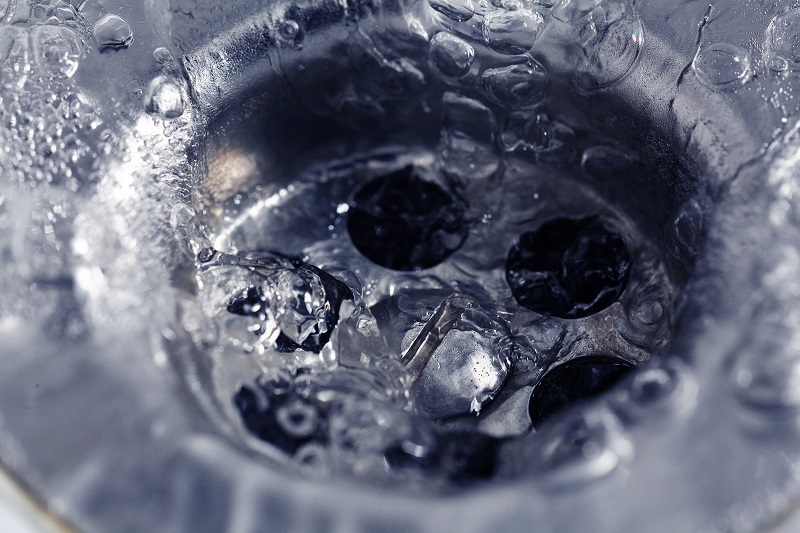 First Choice offer a complete range of services to clear, maintain and repair your drains. 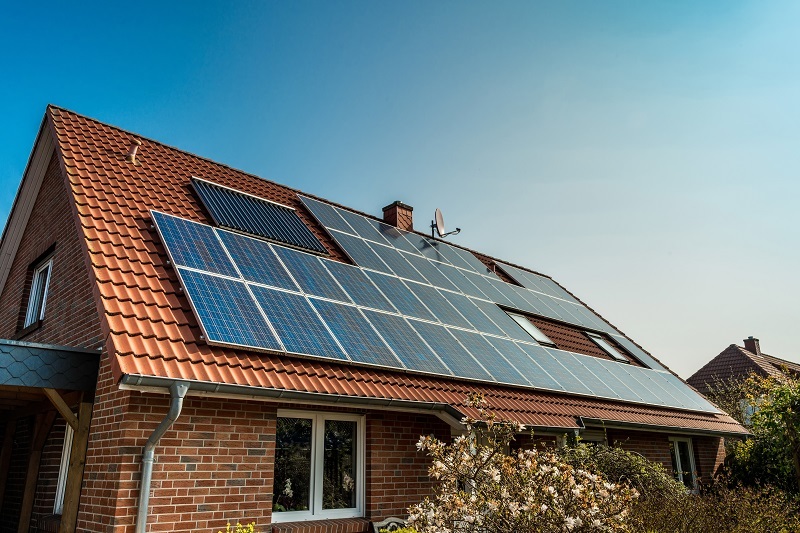 A solar water (or solar thermal) system requires only daylight to work and will efficiently heat your water even on the cloudiest of days. 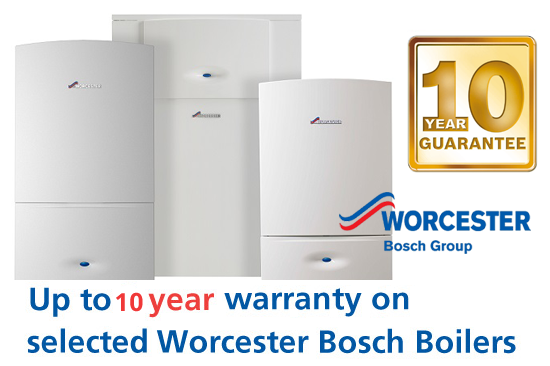 First Choice are the premier Worcester Bosch Showroom for the New Forest area. 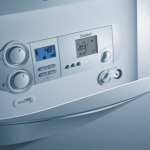 We have an extensive range of products on view, with experts to advise on fitting requirements.